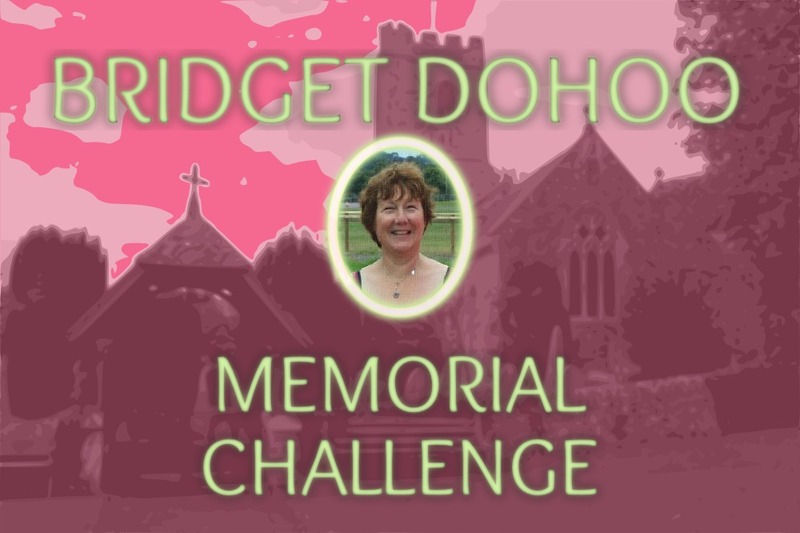 Get ready to run in the brand new events being held in Lapford in memory of Bridget Dohoo. Take part in the 3 Mile or the for the more serious the 9.6 Mile event. The 3 mile road race will be challenging but at the same time has some very nice scenery on route, it will include 1 water station. 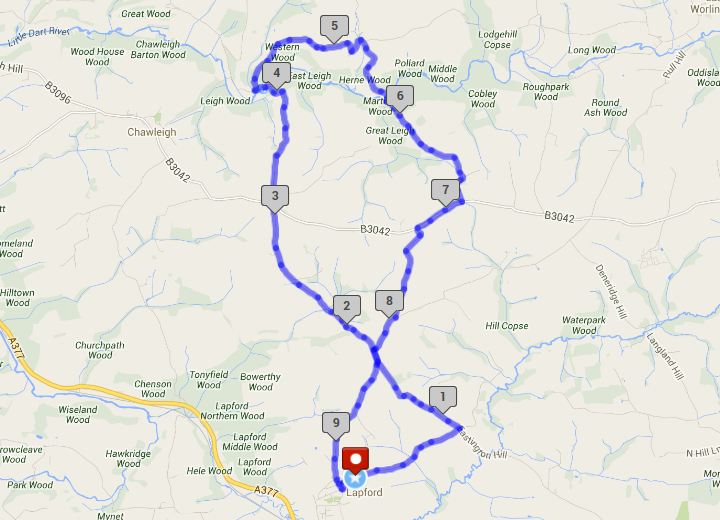 The 9.6 mile run is a challenge with some very steep hills in the middle with plenty of down hills to recover and lots of very nice scenery on route. Not for the faint hearted! There will be 3 water stations on the longer run. Entry fee: £12 unaffiliated £10 affiliated. Race limited to 150 entries. Prizes: 1st, 2nd, & 3rd Female/Male and 1st & 2nd in age categories. Entry fee: £10 unaffiliated £8 affiliated. Race limited to 100 entries. Prizes: 1st, 2nd, & 3rd Female/Male. No age category prizes for the 3 Mile event. On day entries if available £2 extra for each. All finishers will receive a medal. 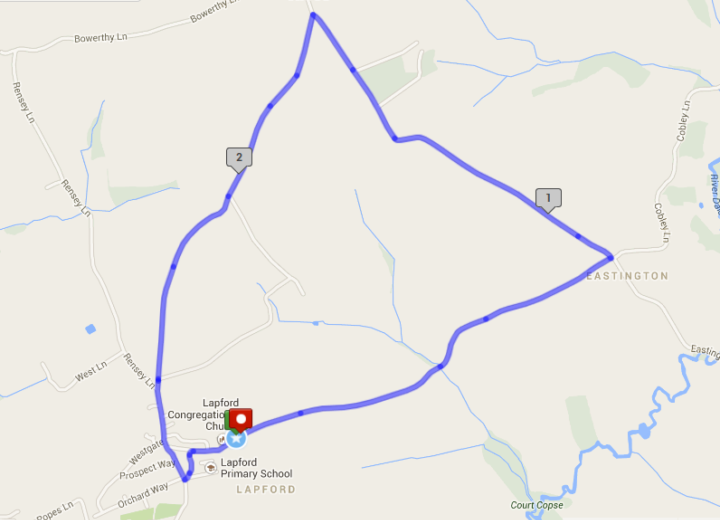 Race HQ will be at Lapford School - EX17 6QE. Event parking will be sign posted on the day. The 3 and 9 mile races start at 11am. Please turn up early in order to pick up your bib numbers, registration closes at 10:30. There will be teas, coffee, cakes and raffle on day.